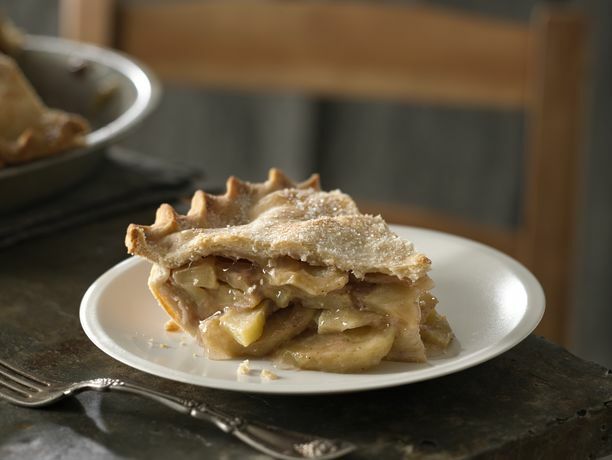 This apple pie is a classic, from the scrumptious filling to the flaky pastry crust. 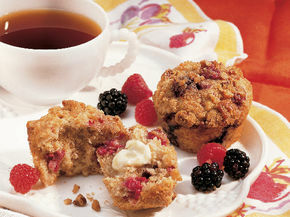 It is homemade goodness at its very best. Bake 40 to 50 minutes or until crust is brown and juice begins to bubble through slits in crust, removing foil for last 15 minutes of baking. Serve warm if desired. For a pretty glazed top crust, brush this—and any other double crust pie—with milk or cream and sprinkle with sugar before baking. 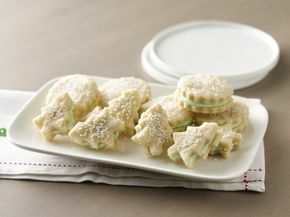 Jump-start your pie baking by using Betty Crocker® pie crust mix. Just add water and stir; the dough is ready in 5 minutes. Start with three 20-ounce cans of sliced apples, drained, instead of using fresh apples, and you’ll shave about half of the prep time off this recipe. 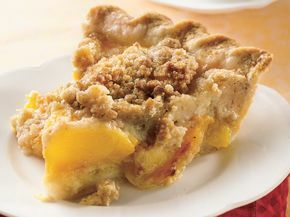 A flaky crust and sweet streusel topping make this peach pie extra special. 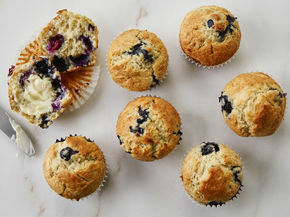 Two great fruit tastes in one delicious scratch muffin!